Oh happy day! 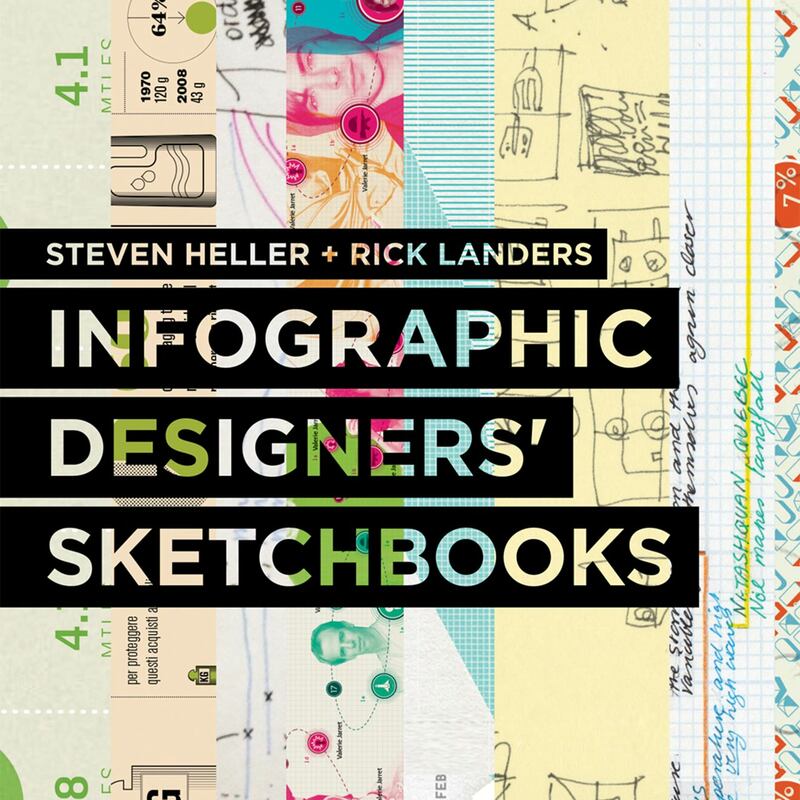 Some of our favorite work and the process of how we go about creating our information graphic projects is being featured in the recently published Infographic Designers’ Sketchbooks by Steven Heller and Rick Landers. The volume includes 70+ case studies from the likes of Massimo Vignelli, Hyperakt and MGMT, and we are truly honored to be part of such an amazing line-up. To find out more about the book, you can check out Cool Hunting‘s recent post about it, or get your own copy through Princeton Architectural Press.